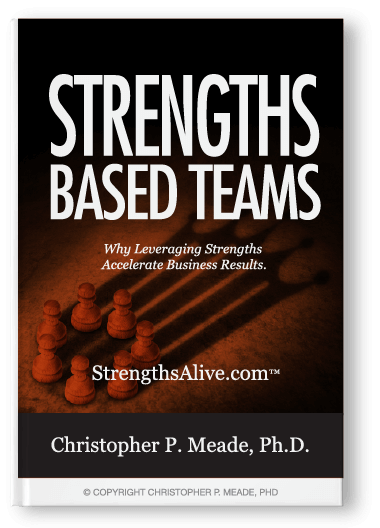 Why Leveraging Strengths Accelerate Business Results. 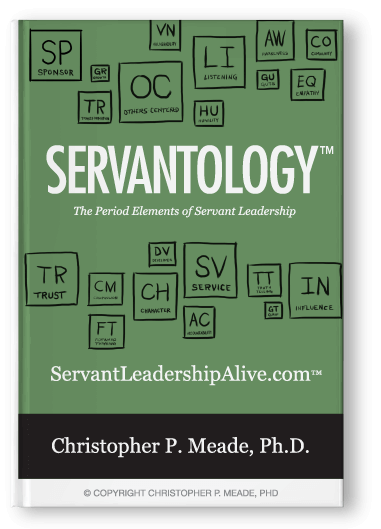 One of the ongoing leadership questions is “What are the attributes of a great leader?” If discovered, leadership development could be quantified and reduced into a known list of “Top 10” flavors. 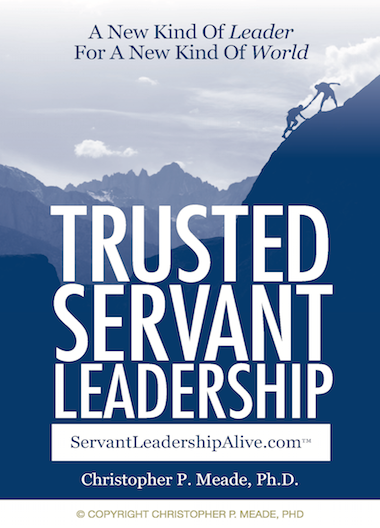 Gallup and others have discovered that the great leaders don’t all share the same attributes. Rather, they use and leverage the strengths they have as individuals and assemble a strong team around them to fill in the gaps. Strengths-Based Teams, Leaders and Organizations is a new book on how to achieve business outcomes by leveraging strengths and building a strength-based culture. 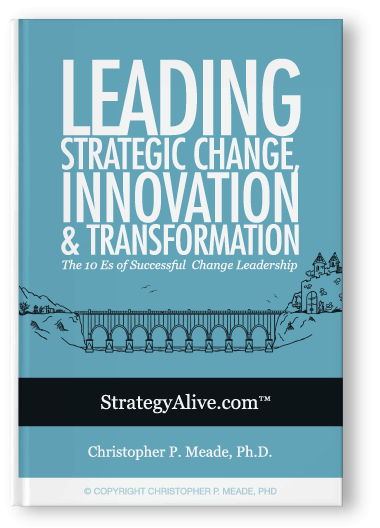 This book is based on the research of companies, teams and leaders who use their strengths to create momentum, alignment and results in their projects and teams. One of the principles of high-performance is based around talents and strengths. Talents are present when we are young. Even though they are hard-wired into us, discovering them sometimes takes time. For example, finding areas that kids naturally excel in at school or the right extra curriculra activities to participant in doesn’t alway happen with the first try. But if we pay attention to the emergence of talent, clues arise. In fourth grade the focus might be finding the right sport to join, or in band, finding the right instrument to play. Once discovered and developed deploying talent becomes a rich source of joy, challenge, fulfillment and healthy self-esteem. As life fast forwards, the “talent principle” follows us to work. Often thought of as second violin to skills, our talents are one of the most powerful things about us. 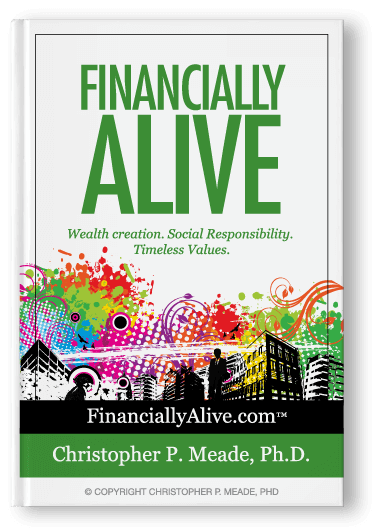 They are a source of passion and often describe “how we show up in the world.” Talents flavor our personal brand. They give energy and motivation to what we do. They bring a source of fulfillment to your work while you work. Just like in fourth grade, when we exercise our talents they grow. When we pay attention to them they get stronger. 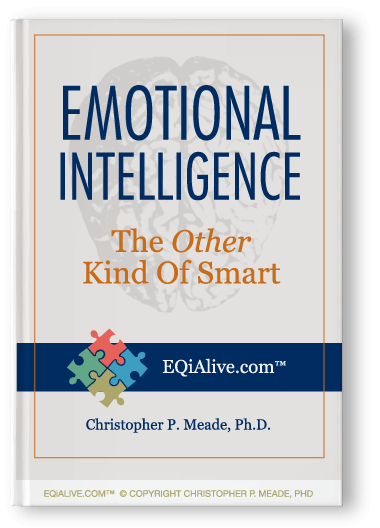 Add complementary skills and experiences, and they supersize When we develop mastery of our talents, they transform into strengths. Not all talents get developed. Not all talents transform into strengths. But all strengths were once raw potential and talent. Cultivating talent development so it transforms into strengths causes individuals, teams and organizations to thrive and excel in new ways. We achieve more than we could ever expect. Why? 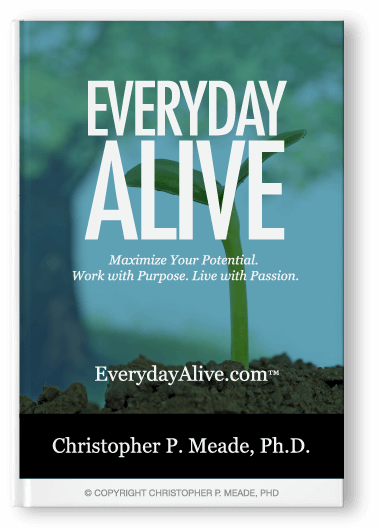 Because we’ve tapped into something powerful; and that’s a human being fully alive. Leveraging strengths in a team or organization creates momentum. It is tangible synergy. As a kid, we used to enjoy swimming on summer breaks at the community pool. Sometimes we would get a bunch of friends together, and in the shallow end we would all run in a circle going the same direction. We would create a swirling circle of water in the pool that was building up energy while we were running. At the count of three, we would jump up and let the water carry us around in the circle we created until the momentum subsided and we starting to sink again. Leveraging strengths builds a powerful energy that swirls within teams and organizations. When leaders know their owns strengths, know the strengths of those on their team, and choose to bring them all together, they create synergy that carrieses others in the current. 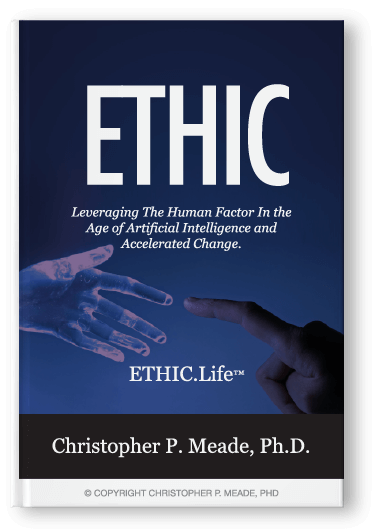 This human energy helps build trusted relationships, inclucates life into teams, solve complex problems, and generate innovative solutions. When you add this “strengths” undercurrent to already smart teams, something magic transpires in their culture and it begins to take on a energy of its own. 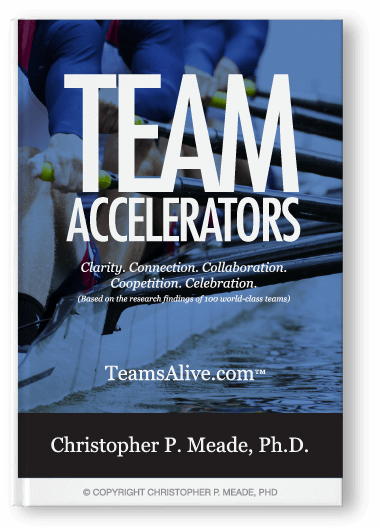 This book unpacks the elements that create a “whirlpool effect” in your team and organization. Explore these essential success components that unlock a strengths-based tsunami to rise within your team. 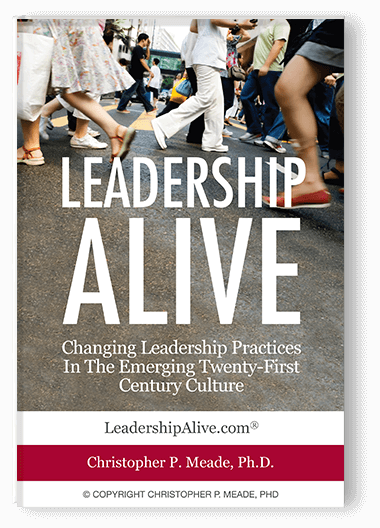 Discover how your company can organically increase workforce engagement, cultivate trusted relationships, and accelerate business outcomes as a result. 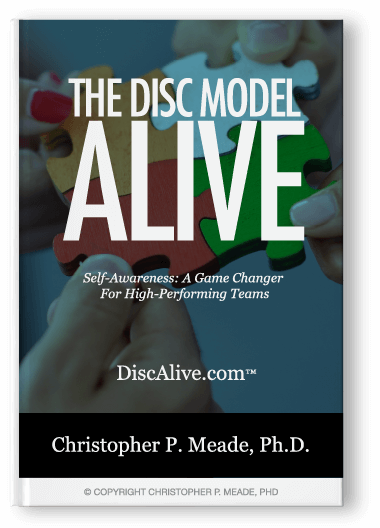 The DISC Model Alive: Self-Awareness: A Game Changer For High-Performing Teams.